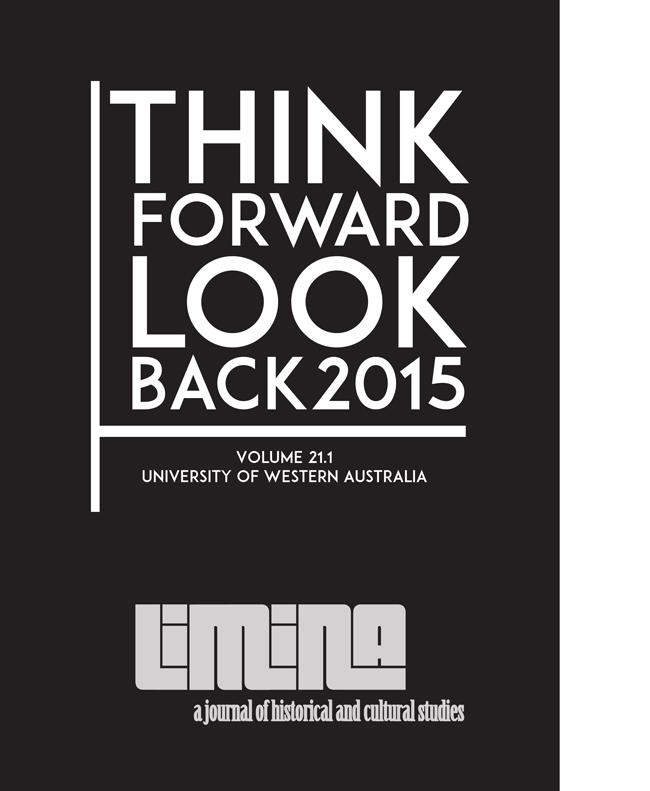 Includes articles on: Disability and care in children's literature, homonationalism and imperialist Islamophobia in the asylum-seeking process, and the aural expression of colonial power in eighteenth-century Australia. 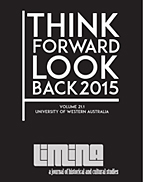 In Volume 21.1 Limina introduces 'creative submissions' with the aim of showcasing creative writing as research. Includes creative work: 'Summerlands', on the Lithuanian migrant experience to Australia, and the function of traumatic memory.